Welcome to Balsam Creek! 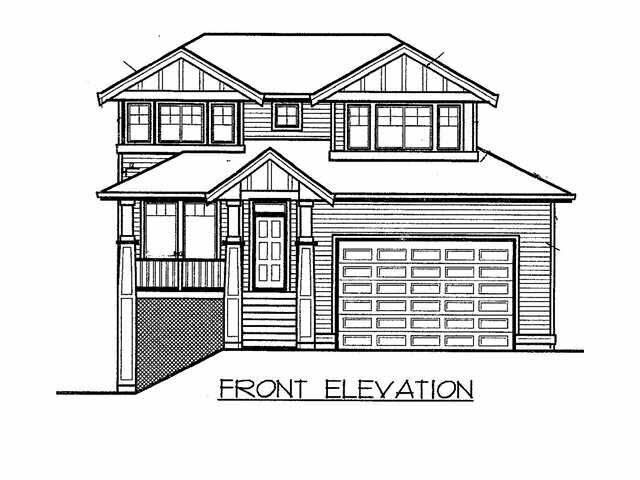 Quality biut 4 bdrm home by Scott Charlton Construction. Main floor features: Flex rm, half bath, mud rm and open Great rm/Kitchen, covered deck off kitchen. Upstairs - 4 bdrms, laundry and main bath, Master bdrm features 5 pce ensuite, walk in closet, french doors to private covered deck. Basement is unfinished and can be easily suited. Double car garage, completely landscaped and fenced exterior.